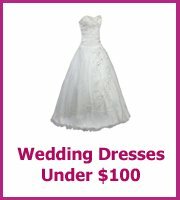 Welcome to my Wedding Shop, where you will find budget wedding invitations, accessories, decorations, favors and personalized gifts. Either browse through the shop to get ideas or jump straight to the area that you need. 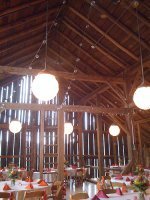 One of the easiest ways to save money is to make your own wedding invitations. These kits take most of the stress out of doing this, save you a fortune and look great too. 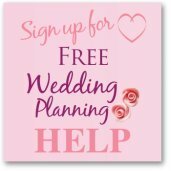 Unless you want to write your wedding out your invites by hand (which my Mom did for us) you will need access to a computer and printer to make the most of these Wedding Invitation Kits. 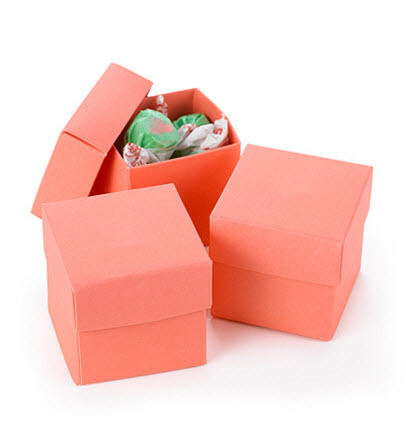 All of the kits come with everything you will need to make your invitations. 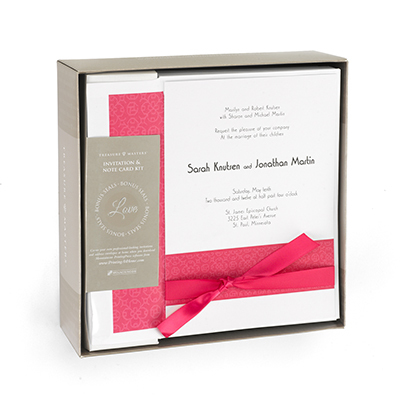 50 x White Invitations with a fuchsia band and coordinating ribbon. The invitations measure 5 1/2" x 7 3/4"
50 Invitation envelopes with fuchsia pink liners and 50 reply envelopes. 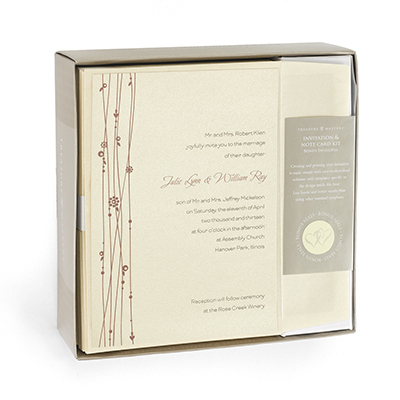 50 x Ivory invitations with a floral design, the invitations measure 5 1/2" x 7 3/4". 50 Invitation envelopes, lined and 50 RSVP envelopes. 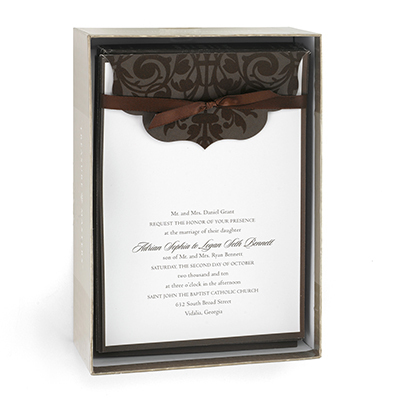 25 x Chocolate Brown wrap invitations where the brown card wraps around the white invitation. A brown satin ribbon secures the card to the invitation. Measures 5 1/2" x 7 3/4". 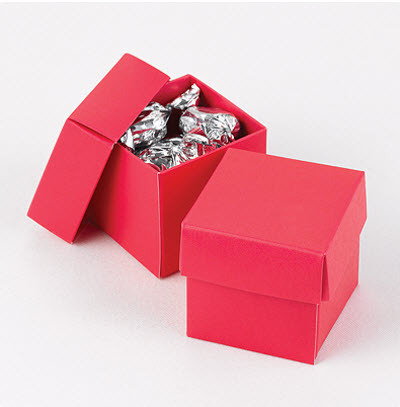 Also includes 25 x reply cards and envelopes for both your invitation and replies. 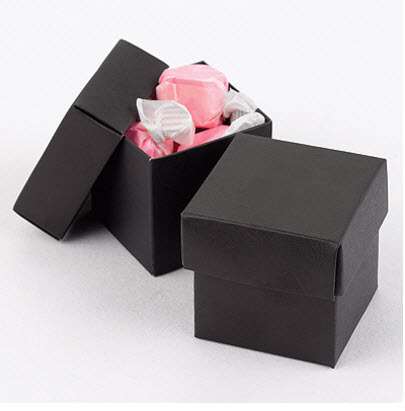 25 x Black shimmer pocket wedding invitations. 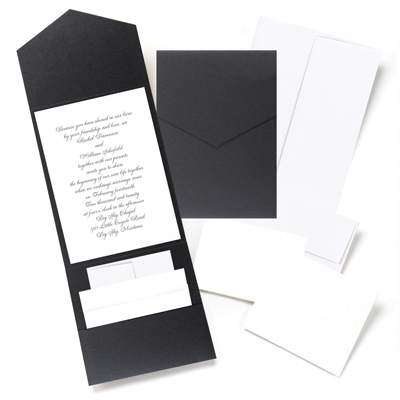 Includes the white invitation inserts 5.5" x 7.75" plus reply cards and reception cards. 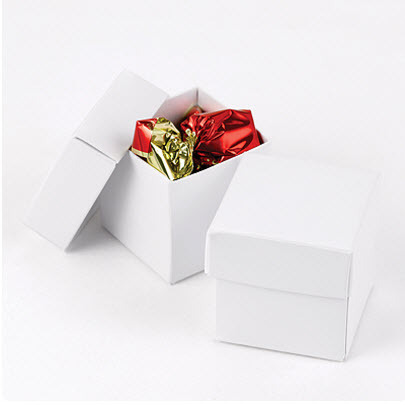 25 x both white invitation cards and reply cards included. 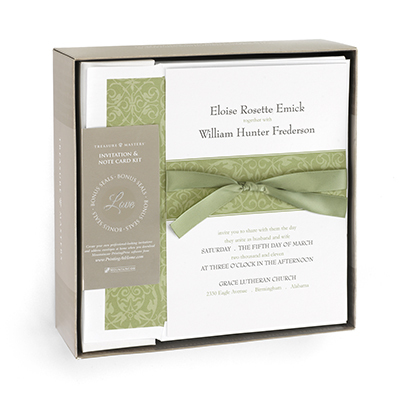 50 x White Wedding Invitations with an Olive Green band and coordinating ribbon. 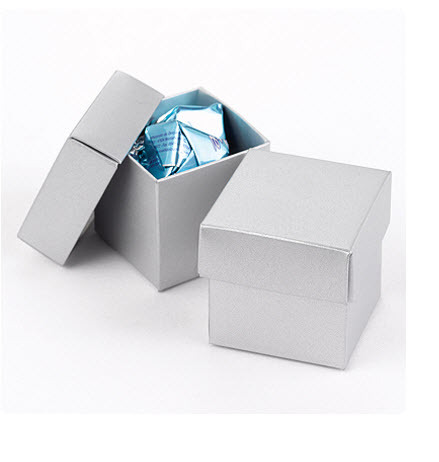 Measure 5 1/2" x 7 3/4"
Plus lined envelopes for your invitations and also white envelopes for your replies. 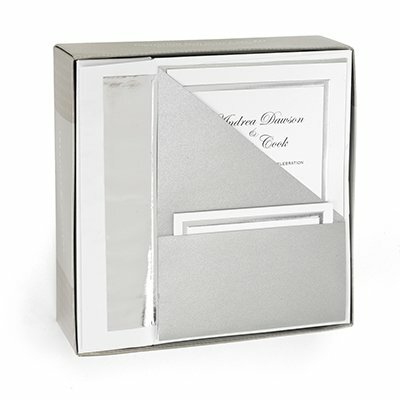 Add a touch of silver to your invitations with this kit. 25 x white invitations with a silver border. Plus lined invitation envelopes and envelopes for your replies too. 50 x Cream colored invitations with red flowering vines on the side. 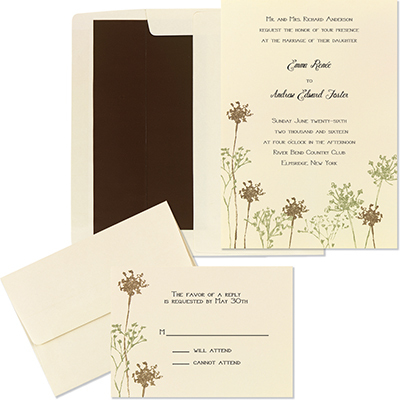 Plus lined envelopes with a brown lining for your invitations and reply envelopes too. 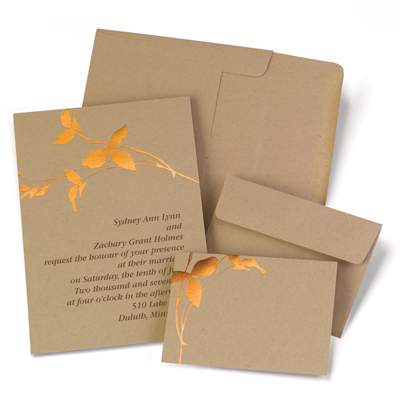 50 x Copper leaf design Wedding Invitation kit. Plus envelopes for your invitations and reply envelopes too. 50 x White Invitations with a triple pearl border around the edge. The invitations measure 5 1/2" x 7 3/4"
50 Invitation envelopes with fuschia pink liners and 50 reply envelopes. 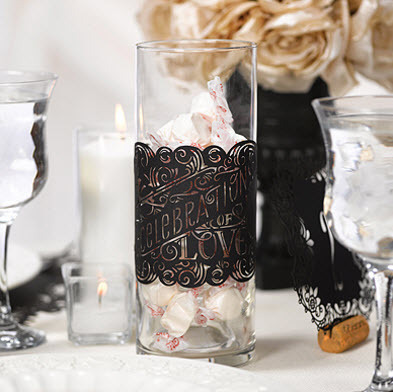 One of the cheapest Wedding Favors is to make your own, but you still want them to look good! 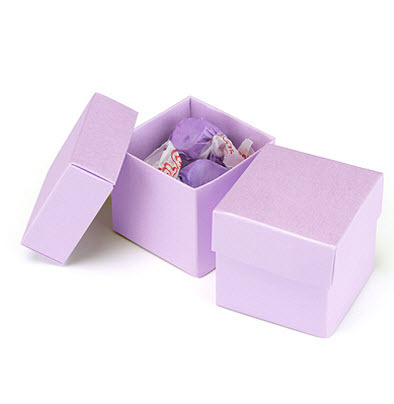 Here are color coordinated favor boxes and tags that will make your favors look fab, all you will need to do is fill them with gorgeous candy or whatever you fancy. 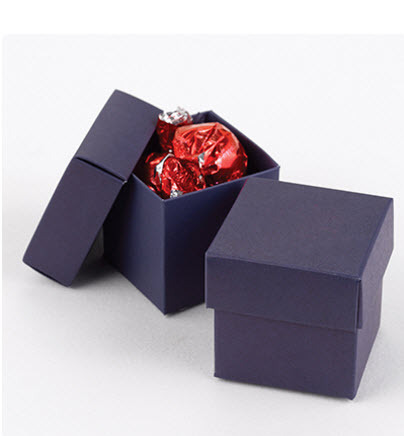 The favor boxes measure 2" x 2" x 2" and they come in packs of 25. 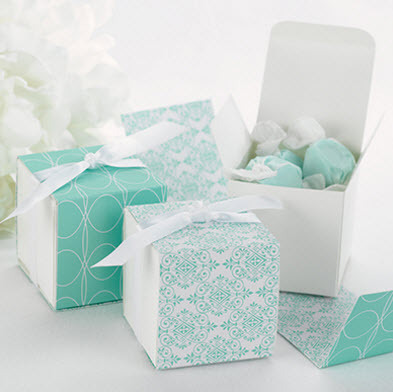 25 x White Favor Boxes with an Aqua damask wrap. The wrap is reversible so you can choose which design you prefer or mix it up. 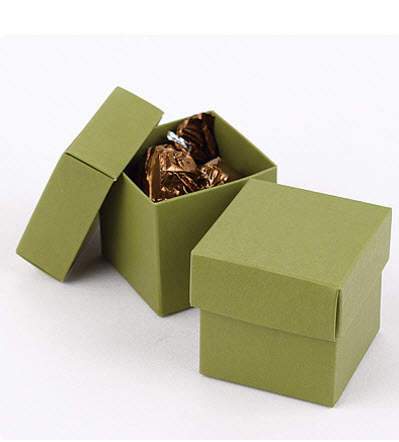 Boxes measure 2" x 2" x 2"
These laser wrap decorations are a really easy way to make jars look gorgeous. 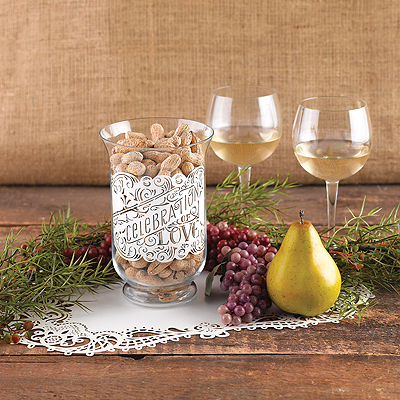 Collect all the jam jars you can (the stickers look best on a 3" diameter jar) and then attach a laser sticker to the front. 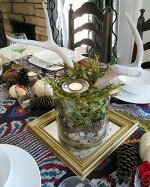 Fill with flowers or a floating candle and your centerpiece is made! 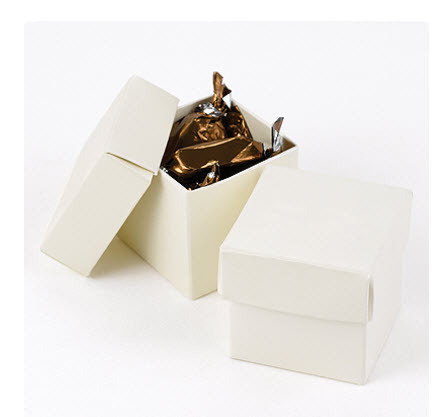 Available in white, kraft (beige) and black. 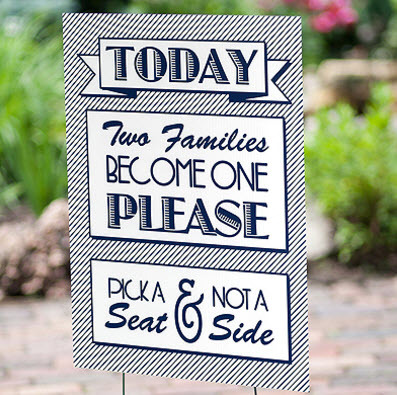 Measures 11 1/2" x 4"
Think that these very cute wedding signs would make a lovely addition to your wedding reception or ceremony. They would be a real focus for photographs and are just cute. 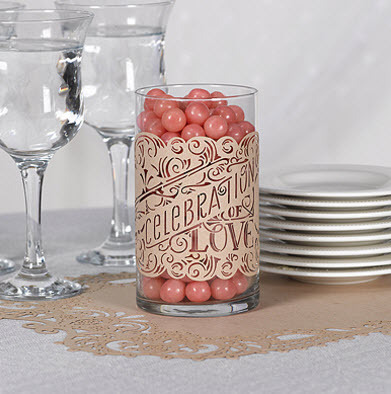 And they would also look great at home after as a reminder of your big day. 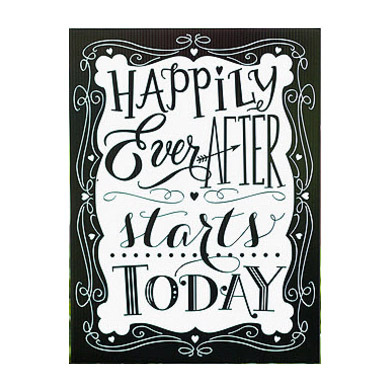 This Happily Ever After Sign is waterproof and two sided, plus it comes with a metal stake to secure it. 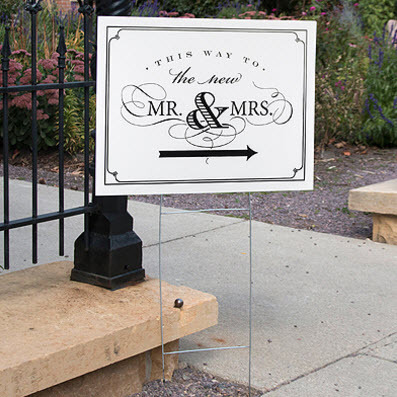 Measures 17 1/2" x 23 1/2"
The new Mr and Mrs sign is fun and looks really smart. plus it comes with the metal stake to secure it.